Automated posting of transaction from electronic voucher to ledger, preparing the trial balance, profit and loss account and balance sheet. 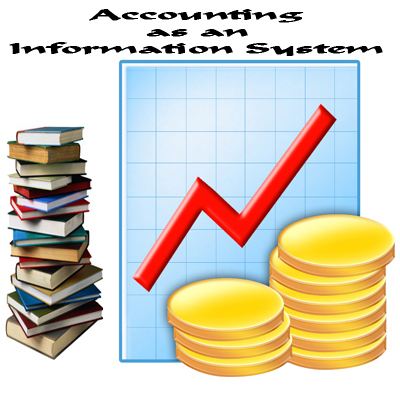 The accounting information system is divided into following sub-systems. It deals with the receipt and payment of cash both physical cash and electronic fund transfer. Electronic fund transfer takes place without having the physical cash entry or exit by using the credit cards or electronic banking. It deals with recording of sales, maintaining of sales ledger and receivables. It generates periodic reports about sales, collections made, overdue accounts and receivables positions as also ageing schedule of receivables/debtors. It deals with the recording of different items purchased and issued specifying the price, quantity and date. 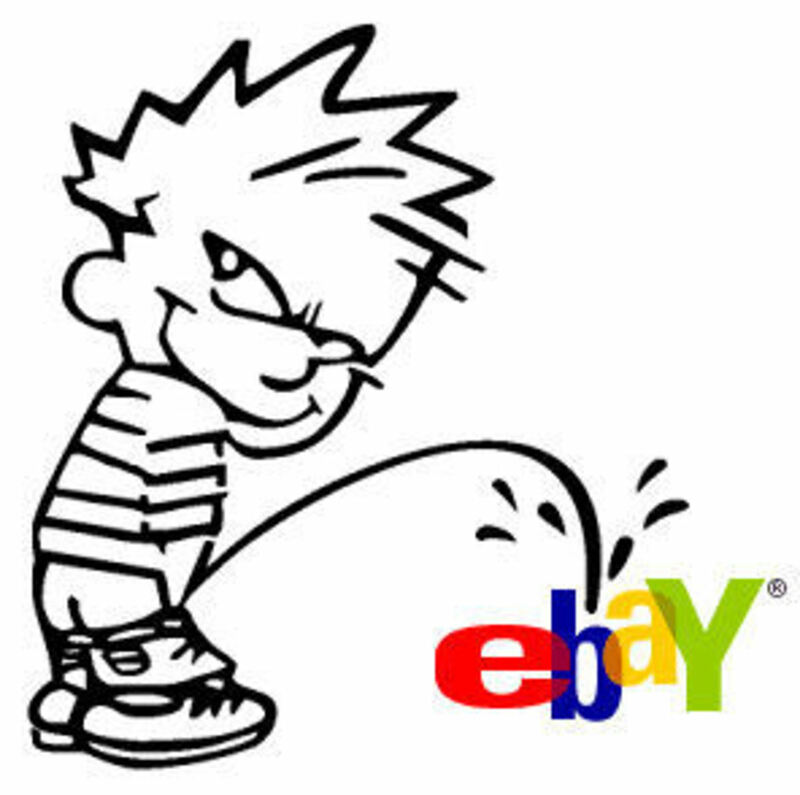 It generates the inventory positions and valuations reports. It deals with the purchase and payments to creditors. It provides for ordering of goods, sorting of purchase expenses and payment to creditors. It also generates periodic reports about the performance of suppliers, payments schedule and position of creditors. It deals with payment of wages and salary to employees. A typical wage report details information about basic pay, dearness pay, dearness allowance, other allowances and bonus and deductions from salary and wages on account of provident fund, loans, advances, taxes and other charges. The system generates reports about wage bill, overtime payment and payment on account of leave encashment, etc. It deals with the recording of purchase, addition, deletion, usage of fixed assets such as land and building, machinery and equipment, etc. It also generates reports about the cost, depreciation book value of different assets. It deals with the ascertainment of cost of goods produced. It has linkages with other accounting sub-systems for obtaining the necessary information about cost of material, labor and other expenses. This system generates information about the changes in the cost that take place during the period under review. 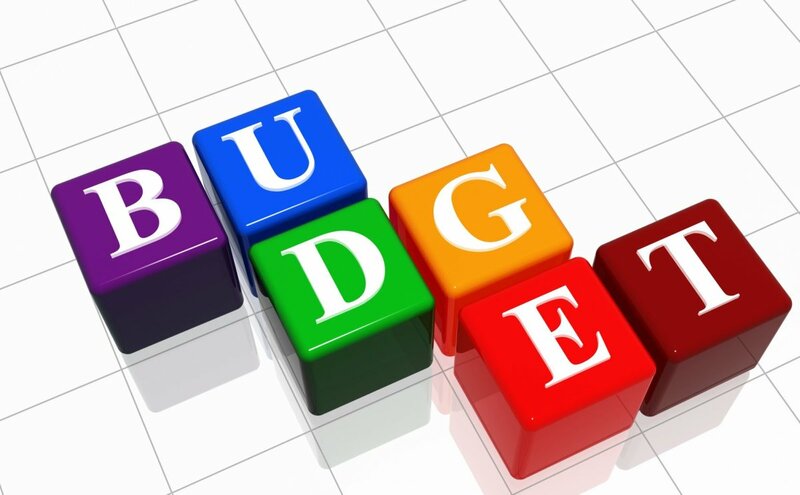 It deals with the preparation of budget for the coming financial year as well as comparison with the current budget of the actual performances. 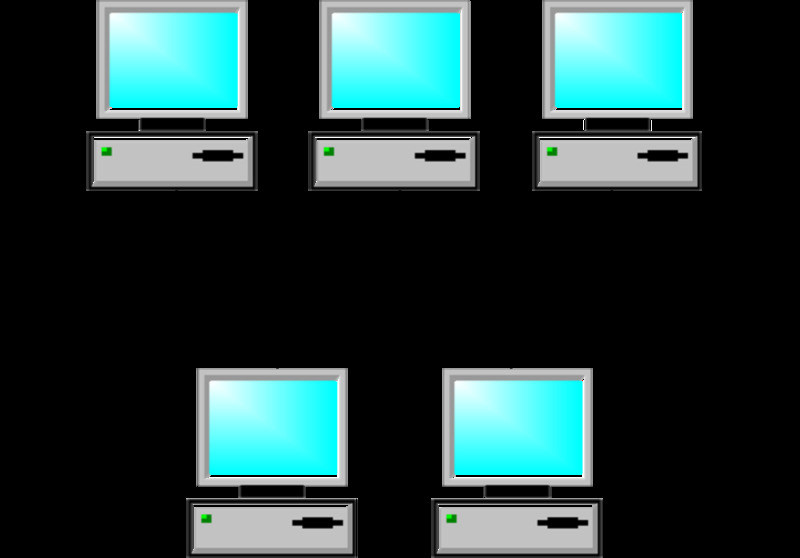 The accounting information system is the only one, which enables management and external information users to get a picture of the whole organization. 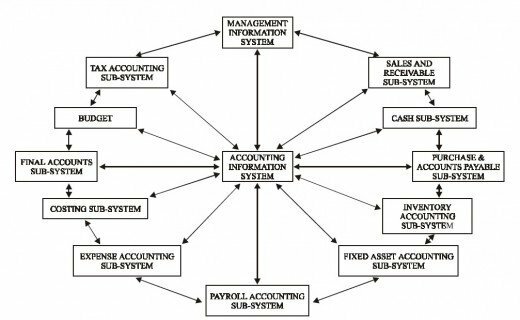 Accounting information system links other important information systems such as marketing, personnel, research and development and production in such a manner that the information of other sub-system is ultimately expressed in financial terms to facilitate financial planning. Non-financial information in such areas as social responsibility and human resource are integrated with accounting information so as to permit corporate decision-making. The integration of accounting with other sub-systems leads to greater accuracy and higher speed in the delivery of information to the users. I didn't know that you also touch on this subject matter. I am a CPA, so most of the articles that I crank out, are of this niche. I taught AIS to graduating students, two years ago. It is one of the toughest Accounting subject in Accountancy for upper class men (5th year level). AIS simply means automating the entire process to make cranking out of financial statements easier and less messy: hence, the need to know about software application is a must. Ninety percent of all businesses in the world are automated. Therefore, future accountants are taught AIS in their their final year before they graduate with a BS in Accountancy diploma. This article is a good run-down of what AIS is all about. 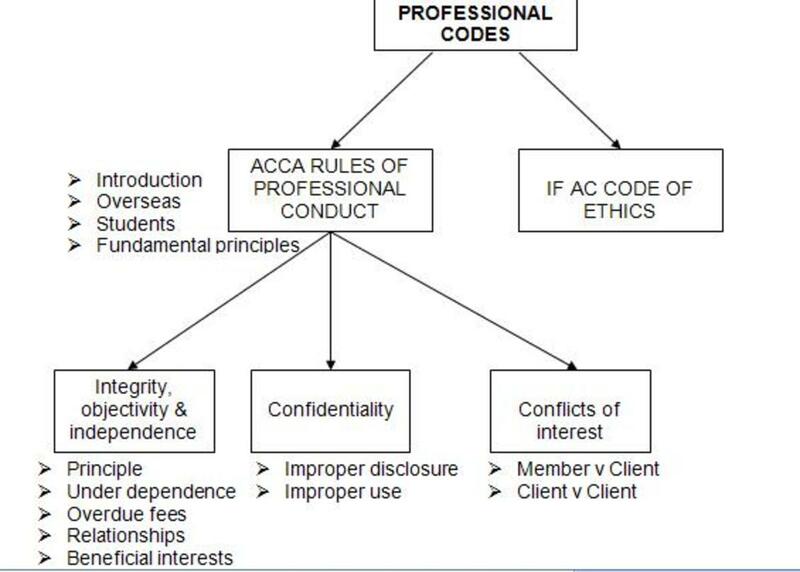 A simplified version that even non-Accountants would understand.